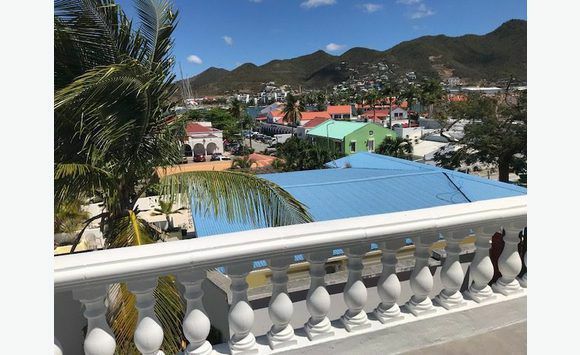 Side Dutch: Villa rental has. 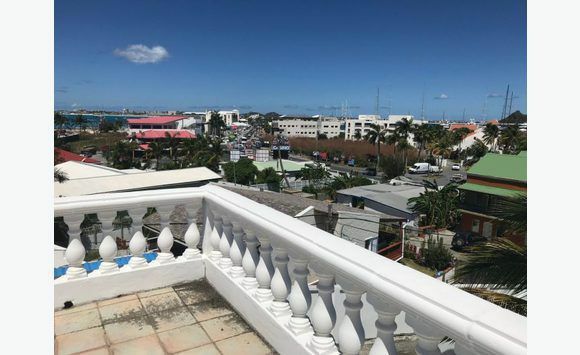 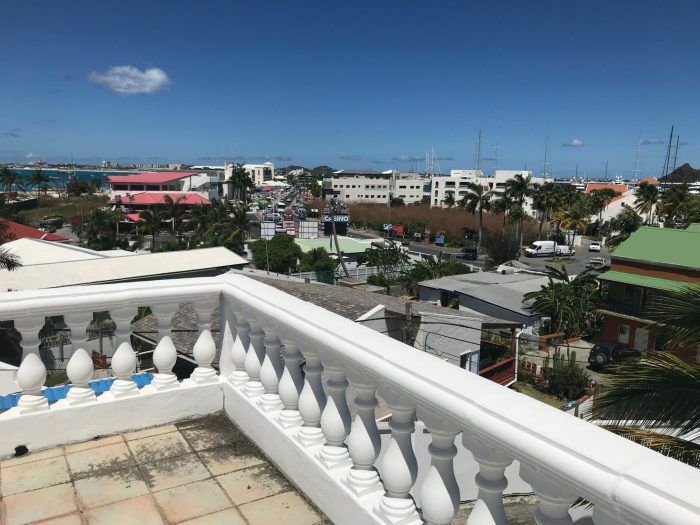 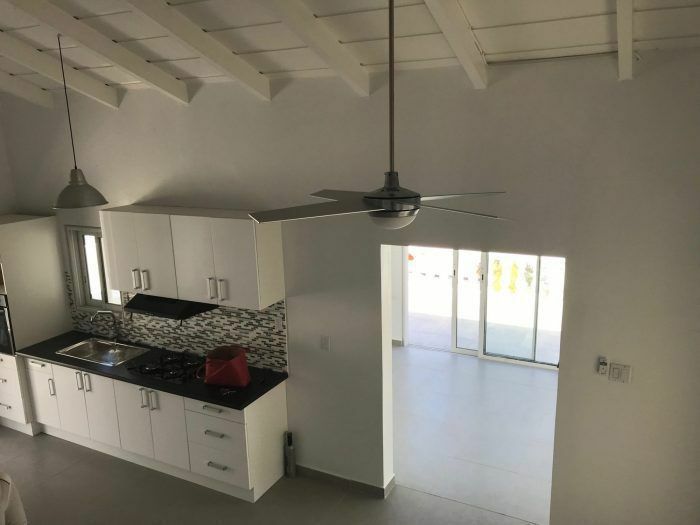 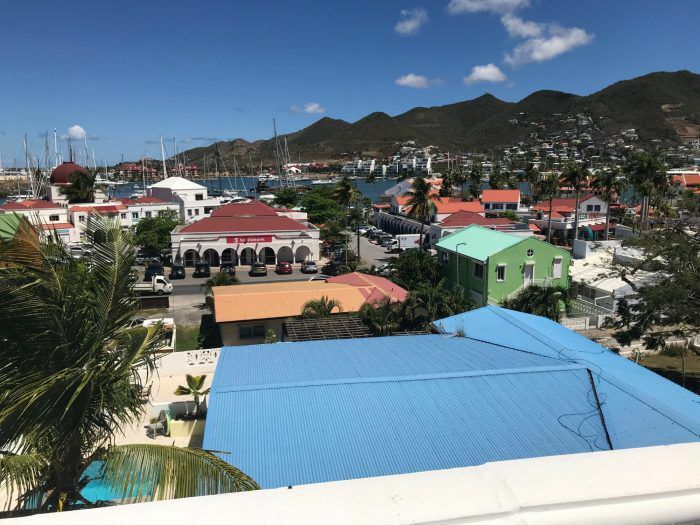 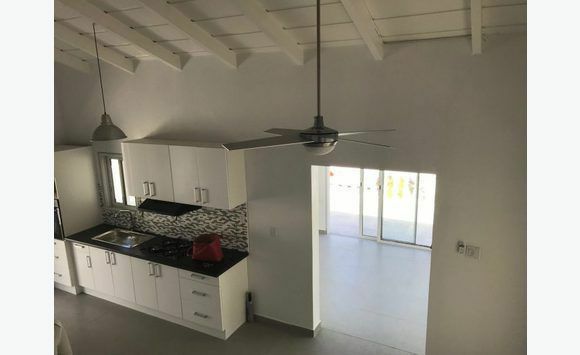 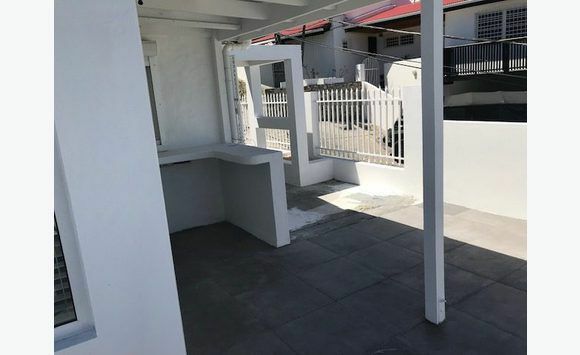 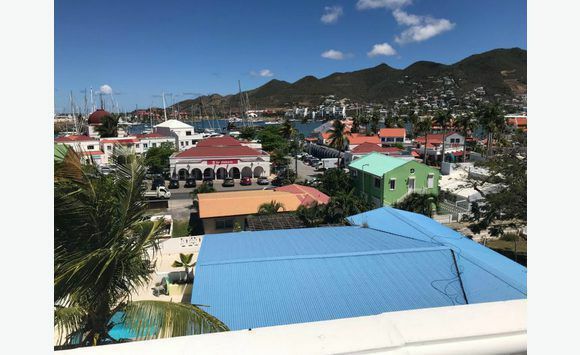 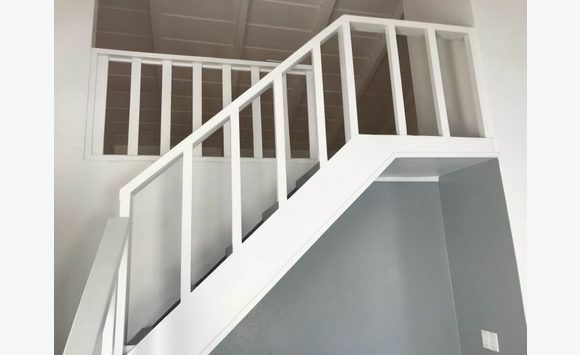 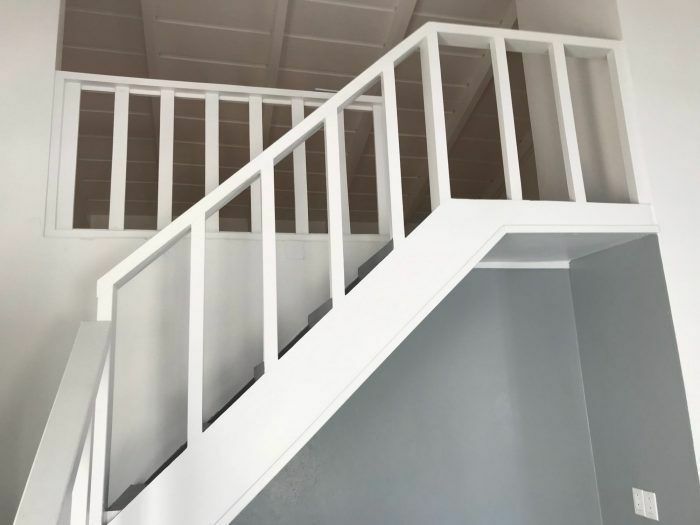 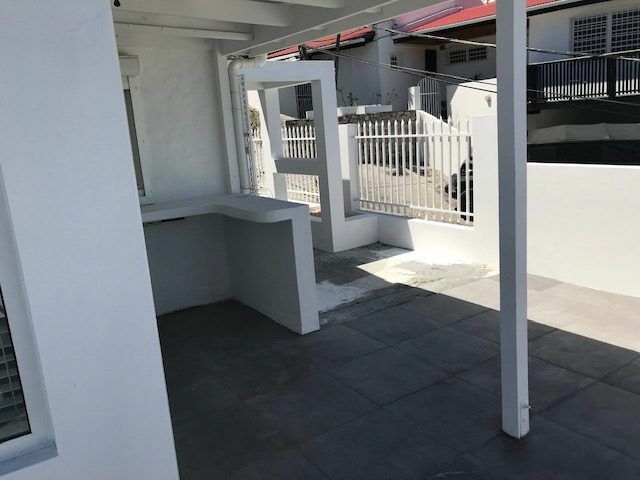 Located in simpson bay, redone House has nine, 2 bedroom, 1. 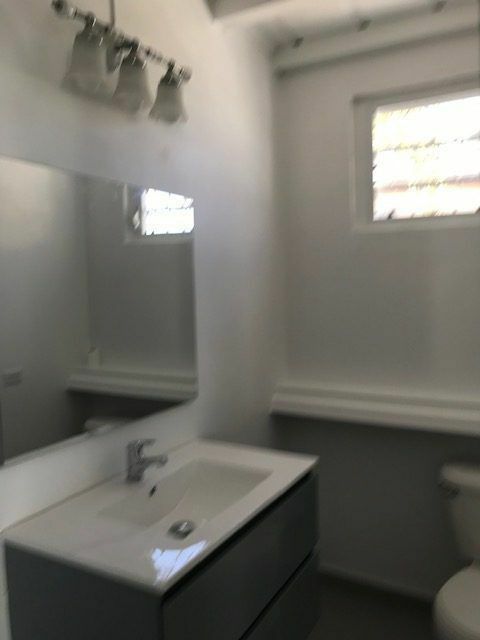 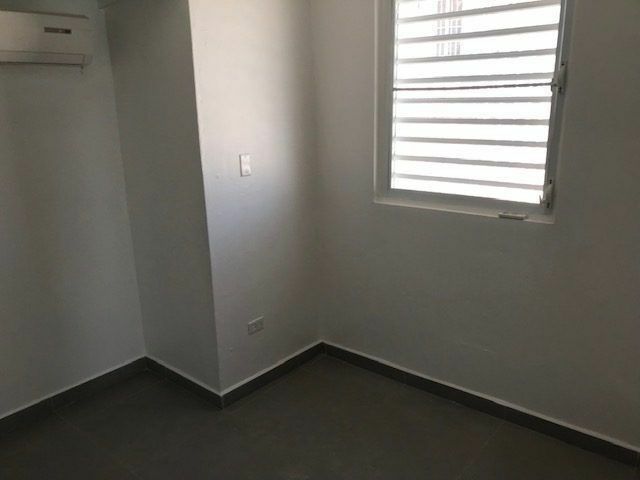 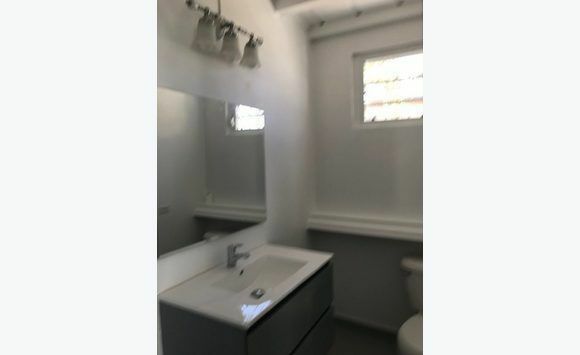 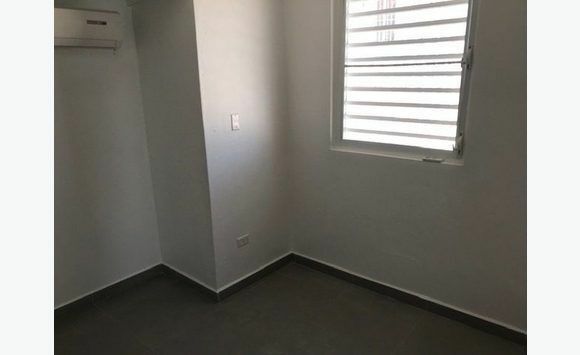 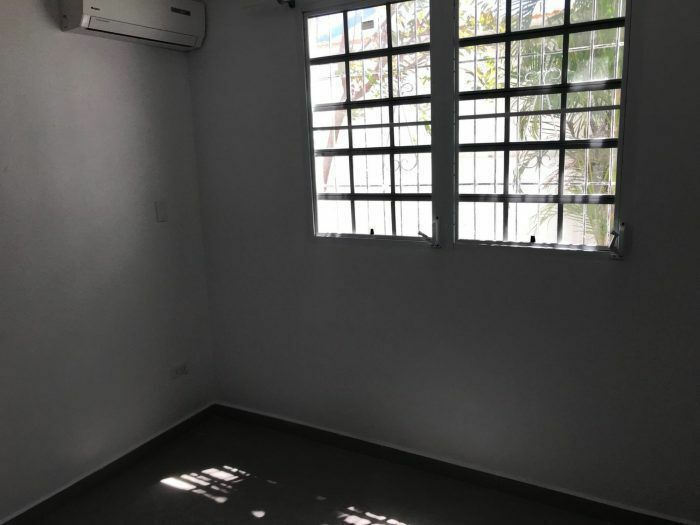 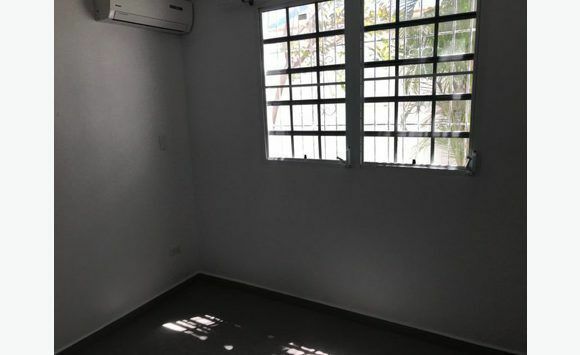 5 bathroom, wc, living room, kitchen, terrace, parking, solarium, rent only $ 2 600 usd approximately 2250 euros following the course of the day. 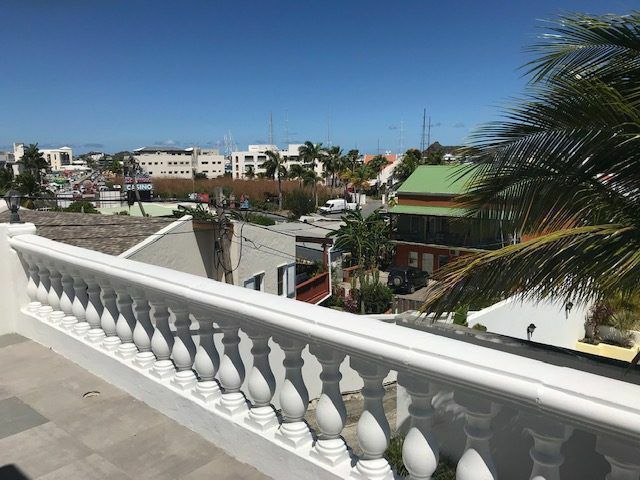 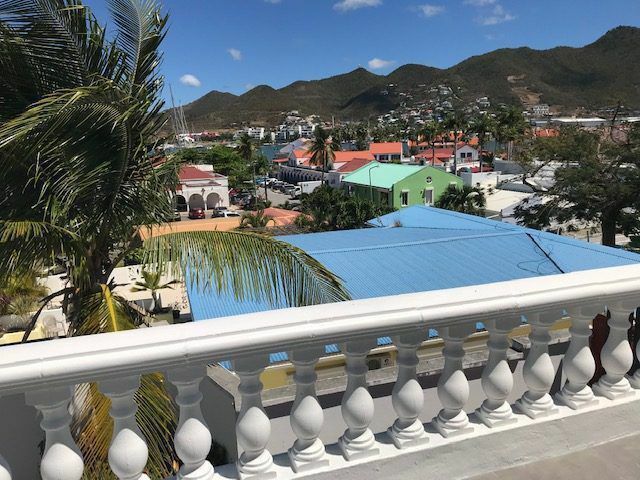 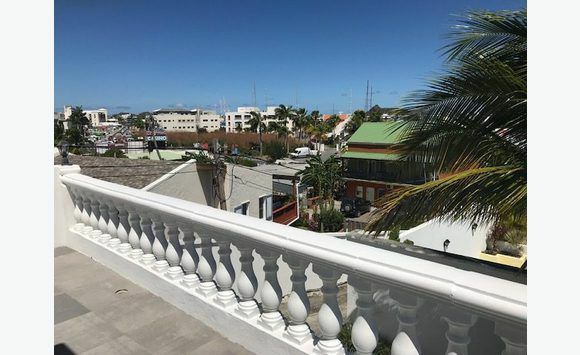 Classified Saint Martin › Real Estate › Rentals › Side Dutch: Villa rental has.